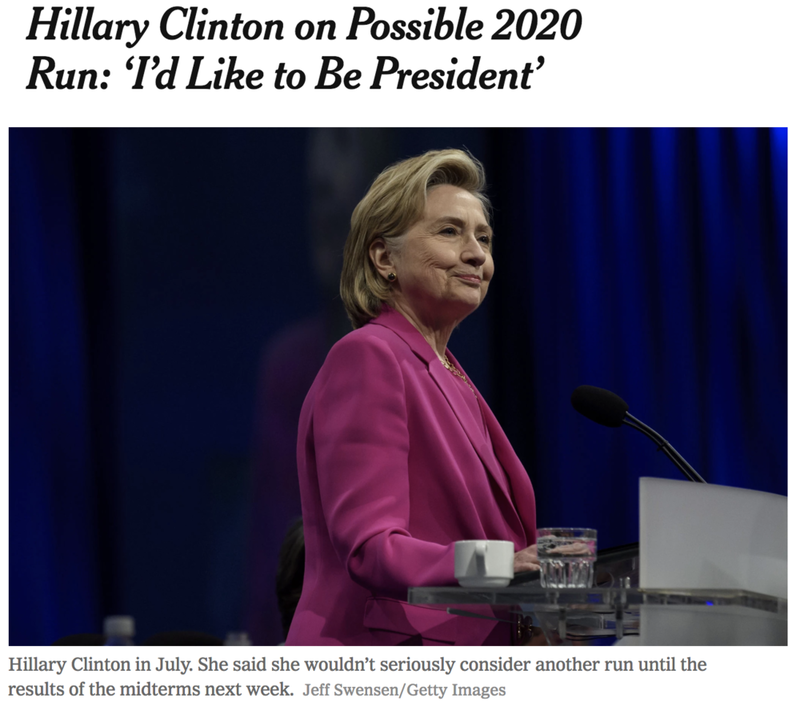 Am I the only one who noticed Hillary’s “dog whistle” in her recent speech when asked if she’ll run for President again in 2020? Dog Whistle, baby. Beware. Stand with President Trump and #VoteRed to save America from a Deep State, demo-socialist, Venezuelan-like takeover. YOUR future freedoms are at stake. Trust me . . . Follow Laura Dion-Jones on her website here , on FB and Twitter. Older PostBig Fluffy Dog Rescue, Safe Fences, Dangerous Electric Fences and More. . .